Winning is a mind-set that keeps you moving forward and up. Take Joefel Manlod as an example, whose simple beginnings involved waiting on customers at a local coffee shop. Now, with 19 trophies from national and international barista competitions under his belt, he proves that where you come from or how far you need to go are no excuse to fail at your dreams; the mind of a champion will get you where you need to go. But Manlod must have shown a palpable desire to work the coffee machine because six months into the position, his manager entered him in the first ever barista competition in the city. Out of seven contenders, including the colleague who had trained him, he emerged as the winner. This championship was going to be the first of many for Manlod. Another regional competition came soon after, and out of 16 baristas, he again emerged victorious, making him the back-to-back regional champion in Davao City. Nonetheless, being in competition mode woke something in him. He acquired a lot of knowledge and training while prepping for each competition; and given the trophies he had already collected, working as an assistant barista felt like he was shelving his potential. 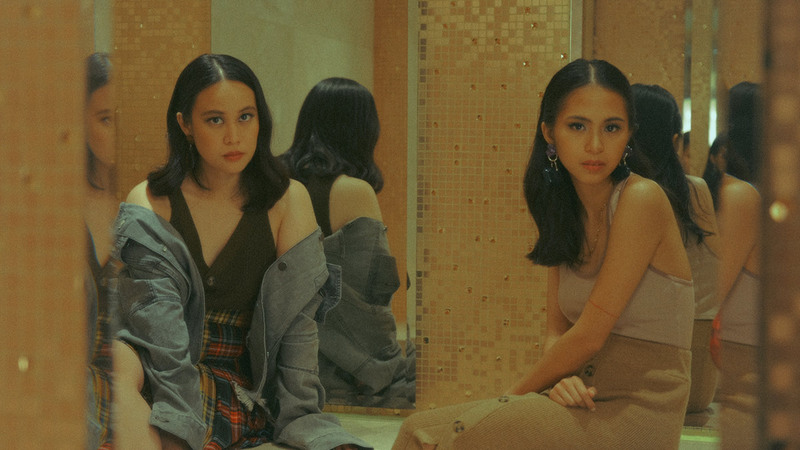 “The pride in my work was already there,” says Manlod. So, he set his eyes on working for big coffee companies in Metro Manila. Manlod worked for one of the largest providers of complete coffee solutions for coffee chains, restaurants, culinary institutions and hotels in the country. From the coffee bar, he now saw the supply side of the coffee business—handling espresso machines, coffee beans, syrups, sauces and teas from different suppliers from around the world. “My job was to assist the president’s executive assistant. In short, alalay ng alalay,” he said. But the sales and marketing team frequently requested for him during espresso machine demonstrations because his barista skills were effective at closing a sale. So, management finally decided to send him to other countries like Malaysia, Singapore and Thailand for advanced barista training. 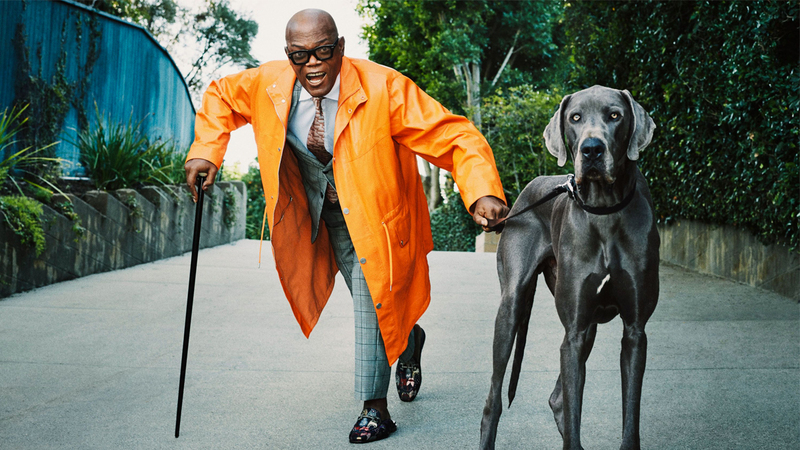 At one point, he was traveling up to three times in a week for international events. 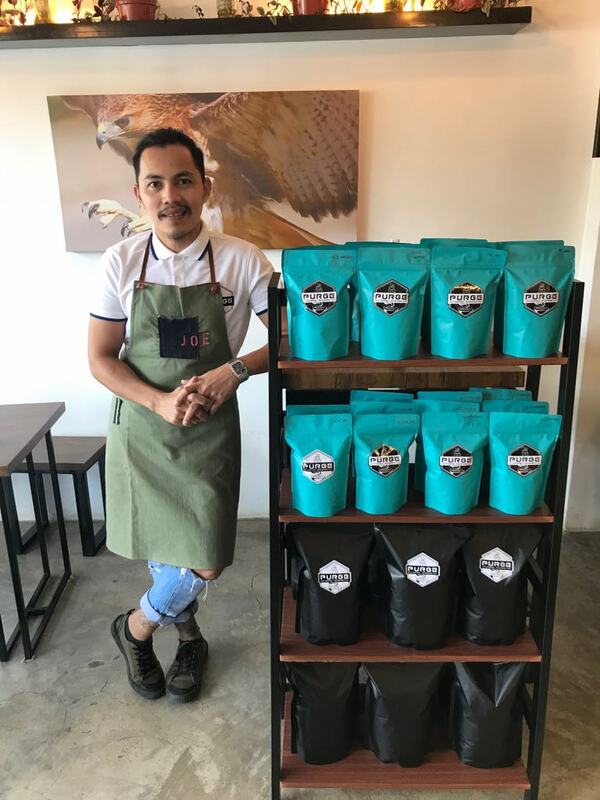 Manlod also started to organize barista competitions on behalf of the company, allowing him to build relations with various barista and coffee producer guilds across the Philippines. In 2009, an opportunity to work in Singapore eventually presented itself. The next five years of Manlod’s career were spent with the Sarika Group, which owned a franchise of Australian coffee brand Robert Timms. For two months, he worked as a barista before he was promoted to assistant manager. Not long after, he was handling one outlet. “Robert Timms was particular with winning competitions. When we entered one, Robert Timms usually came out on top. The company was the ‘house of champions’ because everybody was the best,” he said. During his stay in the company, Manlod added six championship titles under his belt. He also joined independently in other competitions—twice in Malaysia where he was first runner up the first time and champion the second time. However, he was eventually promoted as part of the training department for coffee bar management, which meant his days were spent doing mostly research and deskwork. Finally, he felt he needed to seek other opportunities and decided to make his fifth year his last in the company. “So, I joined a small local company called Strangers’ Reunion—small but part of the premiere line of coffee shop brands in Singapore,” he said. Manlod’s boss there also actively joined international barista competitions and was once the world champion for coffee siphoning. 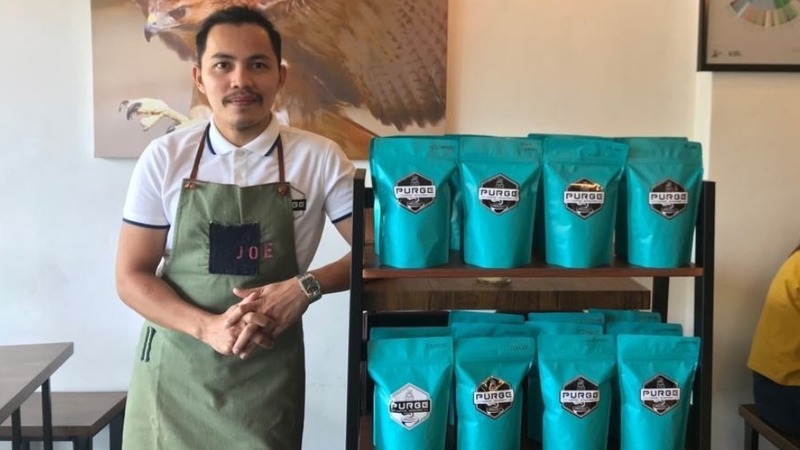 “Before working here, I was able to compete with my boss twice, and he beat me twice.” His boss was his mentor, and Manlod learned about operating a coffee processing facility and roasting coffee. 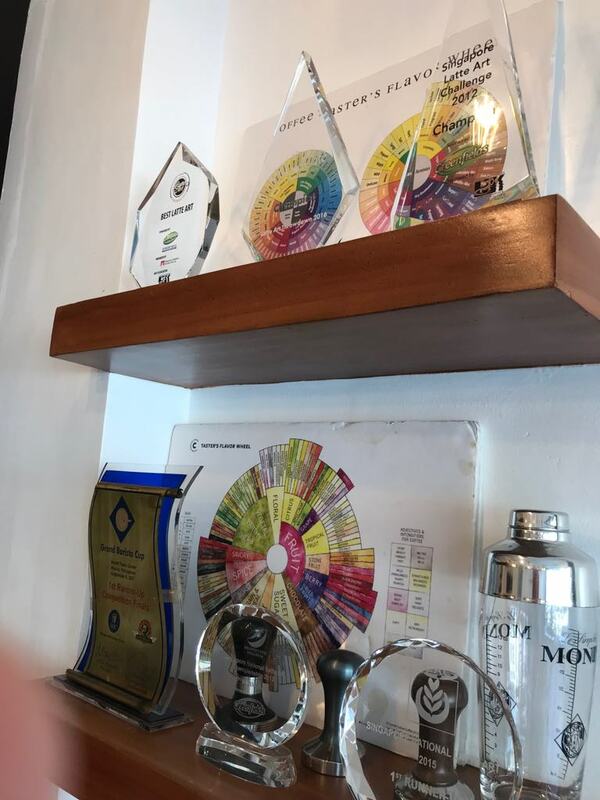 Since applying as an assistant barista in Davao, Manlod has collected 19 trophies, six of which he considers “losses,” (or when he came in as first runner up). “You have to think like a champion,” he said. This way of thinking defines the role he sees for himself in the local coffee industry. The term ‘purge’ in the coffee world means to clear out the residual coffee in an espresso machine. And his clear vision and attention to detail are bringing results. 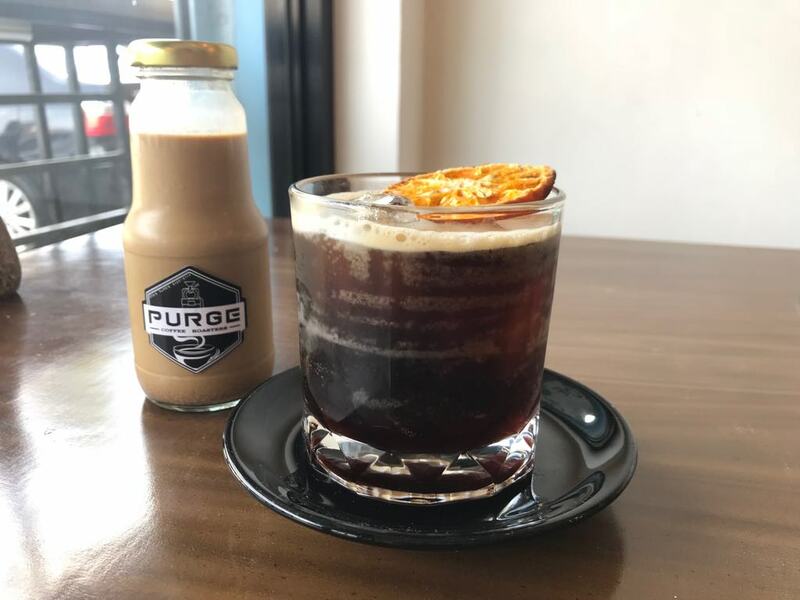 Purge is slowly becoming one of the most recognized coffee solutions providers in Mindanao. Manlod works with local farmers in Mt Apo, Bukidnon, North and South Cotabato, and other places. He also regularly exports coffee beans to Dubai and Qatar. Indeed, being a champion is not an end goal but a state of being.